A state assemblywoman accused of shoplifting at a Neiman Marcus store in San Francisco’s Union Square in October did not appear in court for a hearing today and was excused from appearing at the next hearing in December. Assemblywoman Mary Hayashi, D-Hayward, was arrested on Oct. 25 after a security officer at the store at 150 Stockton St. stopped her because she was leaving with items worth $2,445 that she hadn’t paid for, prosecutors said. The 45-year-old assemblywoman pleaded not guilty to a felony grand theft charge on Oct. 27 and was released on $15,000 bail. Hayashi was not required to appear in San Francisco Superior Court for a hearing this morning to set a date for the preliminary hearing. After today’s hearing was continued to Dec. 7 to discuss the status of evidence in the case and possibly set a preliminary hearing date, prosecutor Paul Brennan asked that Hayashi be required to appear at all future hearings. After Judge Gerardo Sandoval initially granted the request, Hayashi’s attorney Douglas Rappaport objected. Sandoval then talked privately with Brennan and Rappaport and reversed his decision, waiving her appearance for the Dec. 7 hearing. Rappaport declined to talk to reporters outside the courtroom after the hearing about what was said to the judge. Hayashi’s spokesman Sam Singer has said the arrest was “a mistake and misunderstanding. Singer said she carries two cellphones and was texting and talking on the phone with a bag in her hands and inadvertently stepped outside the store. 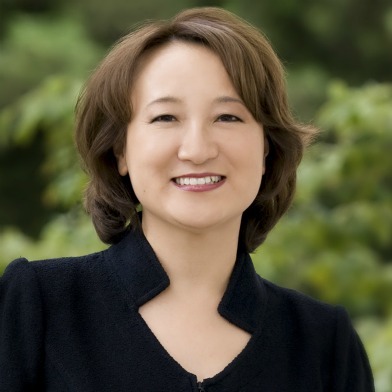 Hayashi was elected in 2006 to represent the 18th Assembly District, which includes Hayward, Castro Valley, Dublin and Pleasanton. She is a member of the leadership team for Assembly Speaker John Perez, serving as chair of the Assembly Committee on Business, Professions and Consumer Protection.